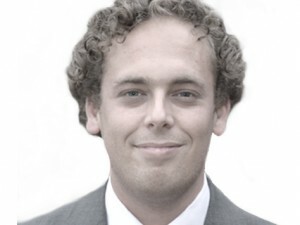 Alistair Knol graduated from Leiden University in 2011 with a masters in Dutch Private Law and a masters in Philosophy of Law. He has worked at Maaldrink Vermeulen since 2010, first as a paralegal and since 2011 as an attorney. While attending the University Alistair Knol was an assistant to Professor Willem Zwalve. Alistair Knol practices Civil Litigation Law, with an emphasis on Owners Association Law, Property Law, Insurance Law and Liability Law. Knol is furthermore an experienced Discplinairy Law advocate.